In the south part of India, two men died yesterday during a controversial bullfight. 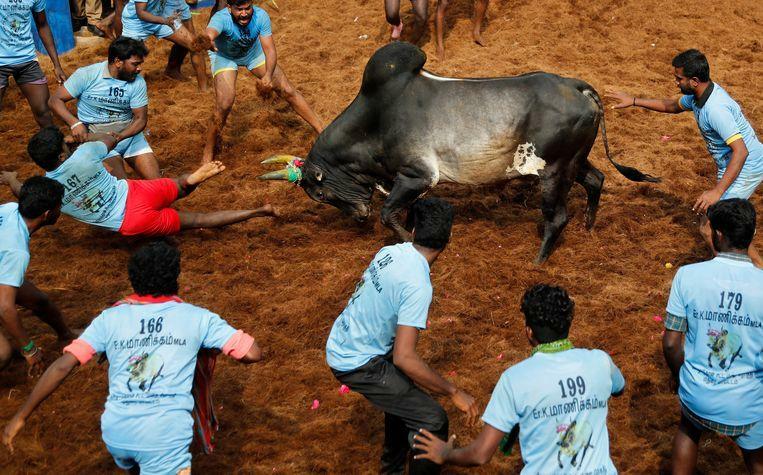 According to police reports, the traditional sport, Jallikattu, was banned by the Indian Supreme Court in 2014 for excessive animal suffering, but the government reintroduced it in 2017 under pressure from the population. It is the first fatalities this year during Jallikattu. 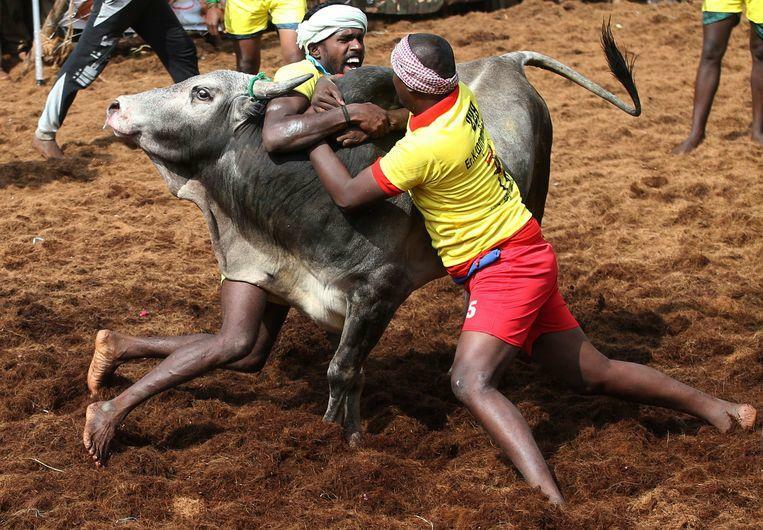 The sport, where a bull is released into a crowd and people try to cling to the animal for as long as possible, is held during the Pongal harvest festival, which has been taking place since 14 January. The two victims were both spectators at an event in the Pudukkottai district. They were injured in a collision with the bulls. One man died on the spot, the other was taken to hospital but died later in the day. 29 spectators and 12 were injured, 13 of whom were seriously injured. In total 1,353 bulls were used during the event and there were more than 500 tamer and more than 27,000 spectators.